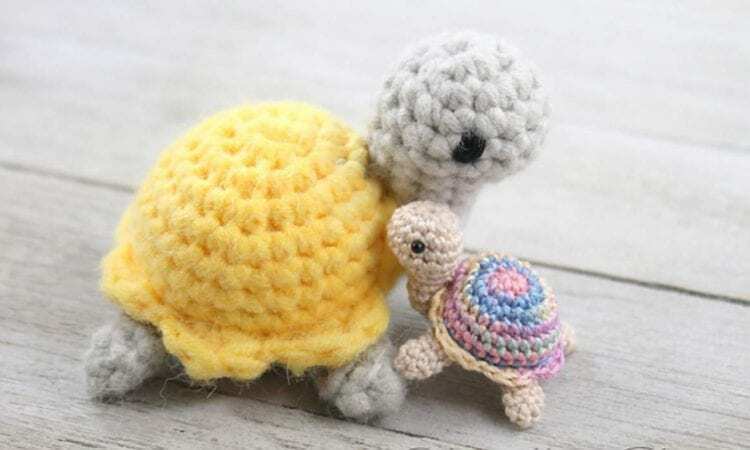 As you are working on your amigurumi menagerie, you should consider making this lovely baby turtle to add to any ami set involving turtles or tortoises. It’s dead easy, and will be a great addition to the turtle family. In its own right, it will be a great toy for the youngsters to play with, or as a stuffer in a birthday party loot bag. A link to a free pattern is at the end of the post.